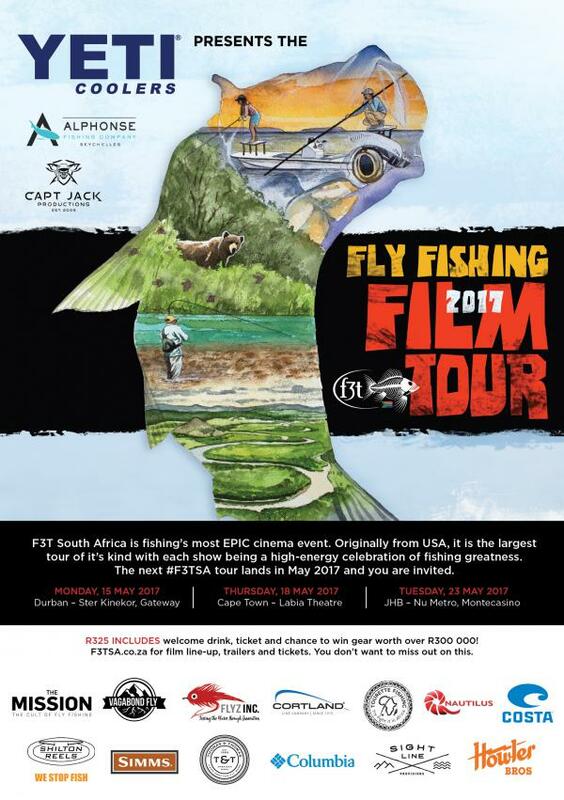 Ticket includes: welcome drink, ticket to the show and a chance to win phenomenal prizes and fishing gear worth of over R300 000! Cash bar and snacks will be available to purchase. Trailers and Descriptions can be viewed here. INTERVAL - AWESOME PRIZES UP FOR GRABS!